Ready for some help? These are the types of claims we handle. advocates on your behalf to secure the best possible insurance settlement for any and all types of commercial or residential claims. We work for YOU, not the insurance company. With over 15 years of expertise, we exclusively represent policyholders who have suffered an insured loss. A disaster can occur when at least expect it. If you suffered fire & smoke damage, storm damage, water damage we can help you with your claim. Have you suffered a loss from the latest hurricane in Florida, North Carolina or Puerto Rico? Phoenix Claims Consulting can help you with your claim! 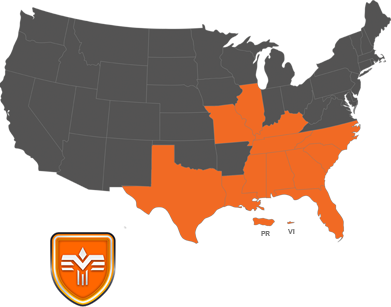 We service families and businesses in the following states; Illinois, Kentucky, Tennessee, North Carolina, South Carolina, Georgia, Mississippi, Florida, Alabama and the Commonwealth of Puerto Rico. Phoenix Claims can help with your disaster insurance claim. Hire a Public Adjuster you can count on! 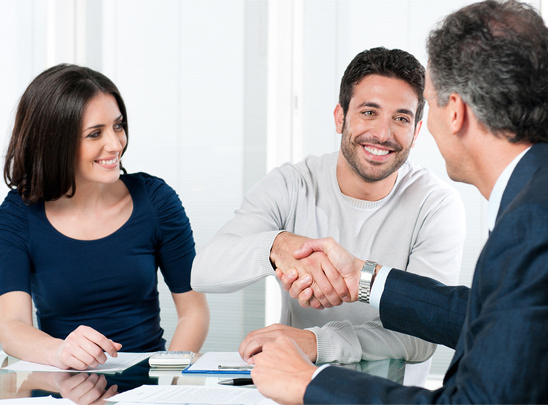 Once retained, we handle every detail of your claim. We work closely with you and call upon our relationships with architects, engineers, government agencies and notable consultants to provide the most equitable, prompt settlement possible. Our goal is to restore your property, possessions, and life back to normal. Call us today to get started or learn more: (844)567-7776. We work on a contingency basis, meaning if we don’t recover any money, you do not owe us anything.